Last week there was a very controversial topic within the scene of this media player. The most famous add-ons to watch online TV channels, torrents and other content, disappear without a trace. 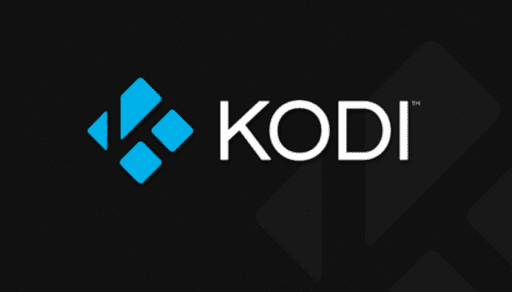 Of course they are an important part of Kodi, but it is not for what it was created. As I always say, as soon as one goes out the window, another comes in the door. I doubt it's the end of Kodi. I wanted to open this post so you can comment on what you think about it. Do you use these add-ons?, Do you think that will get new versions of the already missing Skynet, Flixnet, Genesis and others?.